John feels most at home up in the air. He brings 29 years of flying expertise in the coastal mountains and has trained with top pilots in the industry. He shares his innate sense of adventure and love of flying with our guests as our Chief Pilot and Operations Manager. 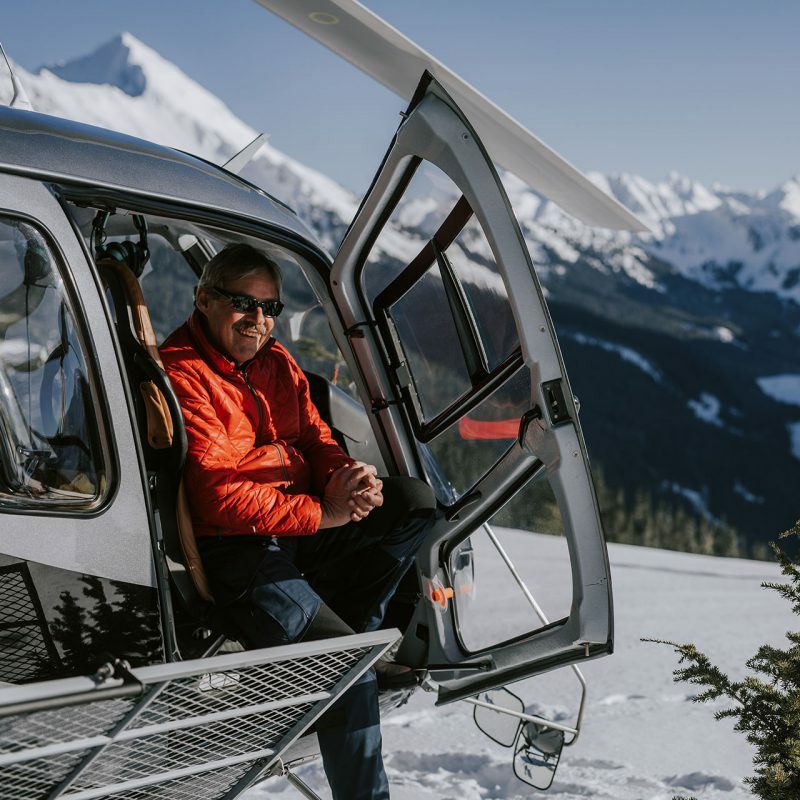 John seized the opportunity to craft Librico’s guided helicopter experiences, driven and excited to showcase the Chilliwack region that he calls home. For him, it’s not just the helicopter that makes the ride so memorable for guests—it’s all about the element of story. 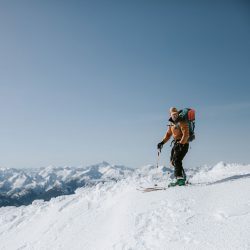 John is passionate that First Nation history and storytelling is embedded into every Librico journey so that each experience not only heightens people’s senses, but also brings awareness of local Indigenous people and their remarkable heritage. The sky is really the limit for what we can do.